Oye, ¿como va? 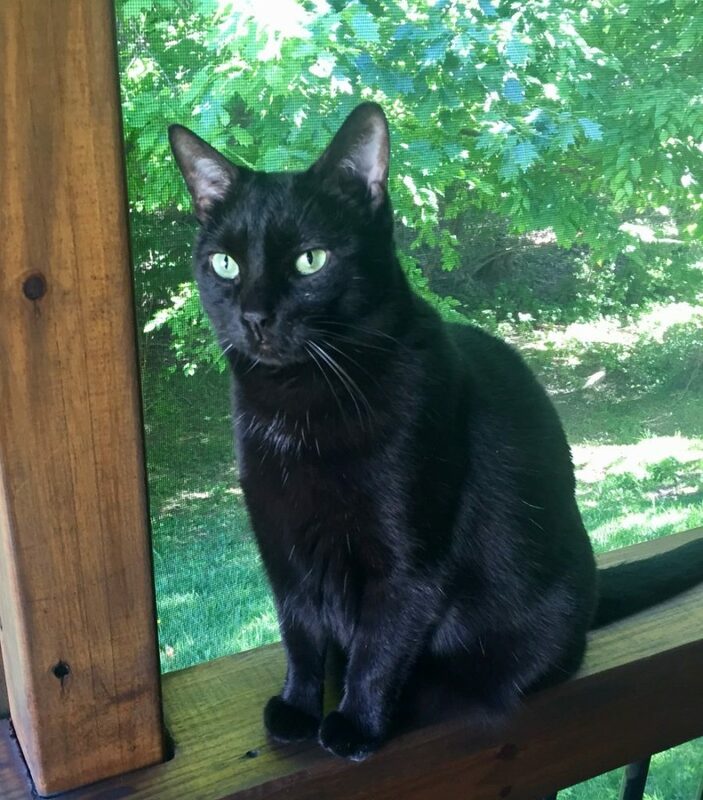 Santana is a “Black Magic Woman” looking to put a smooth spell of love and affection on her future humans! This fabulous feline is 8 years young and full of personality! She likes to watch the world go by outside the window, then come over for chin scratches and to make a cushion out of your laptop. 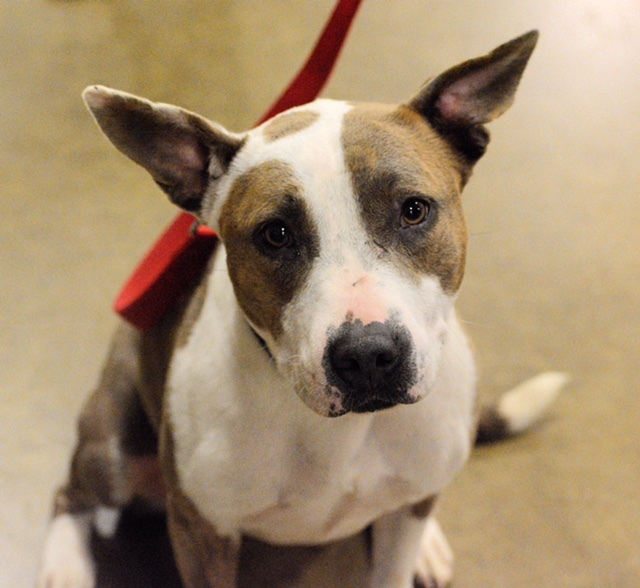 Cana is a beautiful pibble looking for a patient family to help her feel safe. This sensitive sweetie is very shy in new situations, but you can tell from her soft eyes that she is all love. She warms up with a gentle approach and some loving patience so for the right person she is ready to be your everything. Cana is looking for a home without cats or other small animals and with another dog her size or larger. She would prefer a home with adults where someone is home a lot. Once she trusts you, Cana will be a fabulous companion who loves to snuggle and play. She just needs someone to give her a chance and she’s hoping it will be you!